I’ve been missing posting about comic book super heroes, because so many other things are going on around me in my head. Today, I pay homage to the mother who has the perfect super power: elasticity. Mrs. 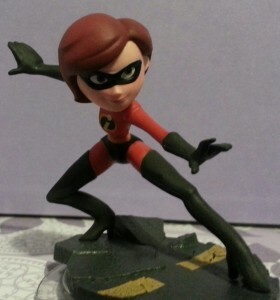 Incredible, formerly Elastigirl, from the movie The Incredibles, can stretch her body anyway imaginable. 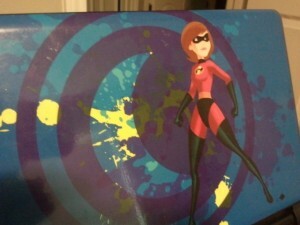 Her real name is Helen Parr, and she’s a mother first. She turns herself into a parachute to save one of her children. May we have all the elasticity and flexibility that we need. Who’s your favorite superhero? What “supermom” power do you wish you had? If you like Mermaids Don’t Do Windows, subscribe. It’s really easy, and you’ll get notified when I post something new. I won’t ever share your email address.